Ready to take on the burgeoning party scene in Tasmania’s capital? Hobart hosts a fantastic array of great activities to suit any Bucks party, along with nonstop nightlife to keep even the pickiest Buck wearing a smile. But at Wicked, we know you need a good home base to come back home to, and we have you sorted with a variety of comfortable spots to suit any Buck and budget. The bucks party planning team at Wicked have searched high and low for the best suppliers. Get in touch today. This mid-town location has everything you need for your Darwin experience. With a wide range of bedding configurations available, you will be living well, right in the heart of the action. These spacious rooms feature soft beds, large Flat-Screen TVs, In-Room movies and Refrigerator, an Ensuite Bathroom, and a Fully Stocked Minibar. You can make use of the updated gym and laundry facilities, along with luggage storage and a convenient airport shuttle. A top spot to rest your weary head after a long day on the party trail! 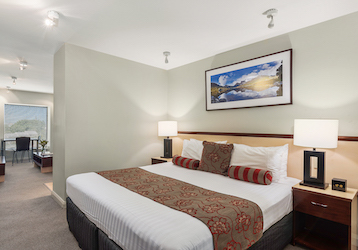 This lovely and premium spot has long been a favourite among visitors to Hobart. Set centrally, with Parliament House only a ten-minute walk away, the finest sites in the city are within your grasp – should you choose to leave the lovely surroundings. 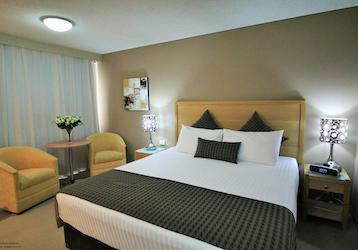 Each room offers Flatscreen TVs and free Wifi, along with a seating lounge and minibars. In a suite, add kitchenettes, whirlpool baths, and a stereo. Throughout the hotel, room service is at your beck and call. Outside of your room, expect to find a gaming room, a fine, yet casual, restaurant and bar, gym access, and a complimentary breakfast buffet. It provides free parking, laundry service, and an airport shuttle. All of this, within walking distance of Salamanca Market, live music venues, numerous art galleries, and the seaside action of Constitution Dock. Get the most of your visit to this iconic city, and treat yourself! Copyright © 2019 WICKED BUCKS. All rights reserved.